About 0:18 local time of July 26th (22:18 of July 25th UT), SMART Project’s detectors registered a fireball over Mediterranean Sea. 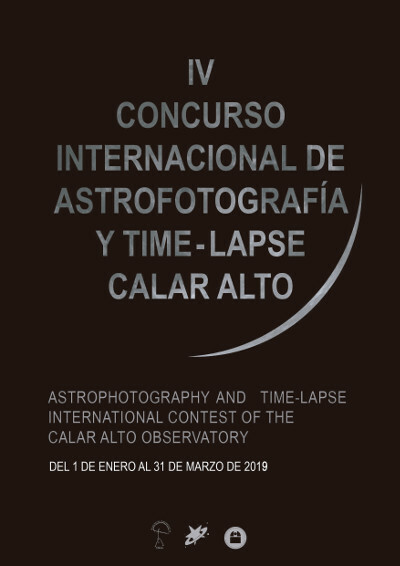 This event which could be observed from Calar Alto, La Sagra and Sevilla observatories, was also recorded by two of the Calar Alto Observatory surveillance webcams, and the luminous phenomena last nearly 9 seconds. To this day, 2017 will not be remembered as a good year for observing fireballs. However, during July we could record some events, although it was not possible to gather additional information from most of them. On this article we’ll include the last fireball observed, and from which some information could be obtained, together with other fireballs registered during July but from which it was not possible to obtain data, apart from the videos and images. The image at the left shows one of the two objects that could be seen last July 11th. Unfortunately we have no data for those fireballs. We were luckier with the one registered last July 17th, which happened about 06:07 local time (04:07 UT). 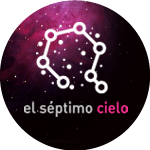 It could be observed from Calar Alto, La Hita, Sierra Nevada and Sevilla Observatories. 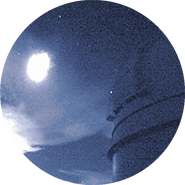 Near six month since the last important event regarding fireball detection, last night May 27th 2017, SMART Project detectors and Calar Alto surveillance webcams could record a fireball travelling northeastward over Extremadura (southwest Spain) at 03:43 UT (05:43 local time). 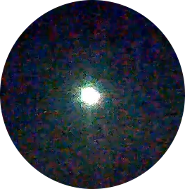 This object could be observed from Calar Alto Observatory, with west surveillance webcam, and from La Hita (Toledo) and Sevilla Observatories. 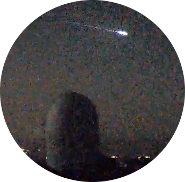 At 22:25 local time (21:25 UT) of December 11th 2016, an impressive fireball crossed south Spain skies. 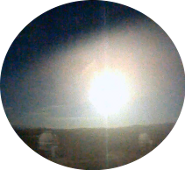 This fireball could be registered from Calar Alto Observatory, in Almería (Spain), from both the SMART project fireball detection station operated at this center and the observatory surveillance webcams. The video taken with both devices is spectacular. This phenomenon was also followed by the SMART fireball detection station located at La Hita (Toledo), Sierra Nevada (Granada), La Sagra (Granada) and Sevilla Observatories. A fireball flew above the Mediterranean Sea last November 18th at 23:31 local time (22:31 UT). 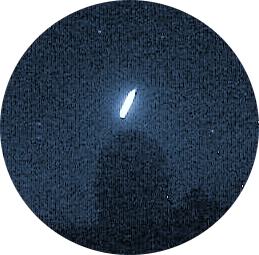 This object was registered by the SMART Project's fireball detection station s at Calar Alto (Almería) and La Sagra (Granada) observatories. 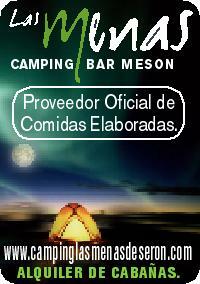 The fireball was also followed by three the webcams of the Calar Alto Surveillance System.